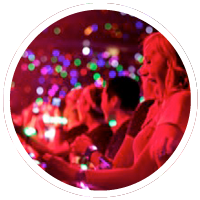 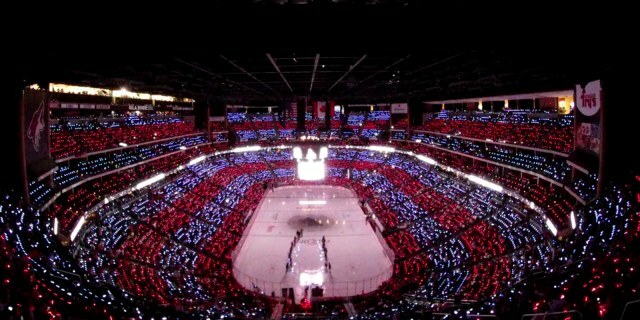 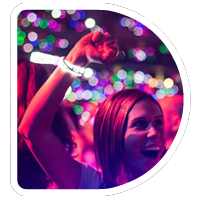 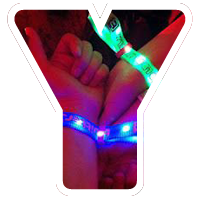 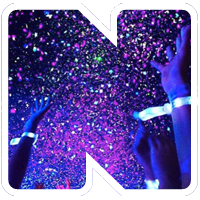 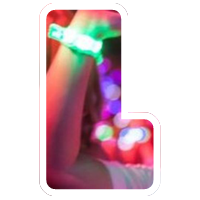 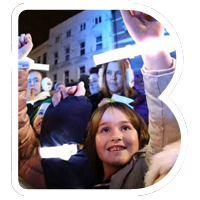 Put your logo in lights on branded Xylobands for a fun, memorable experience at your next stadium sporting event! 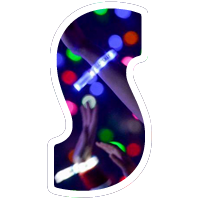 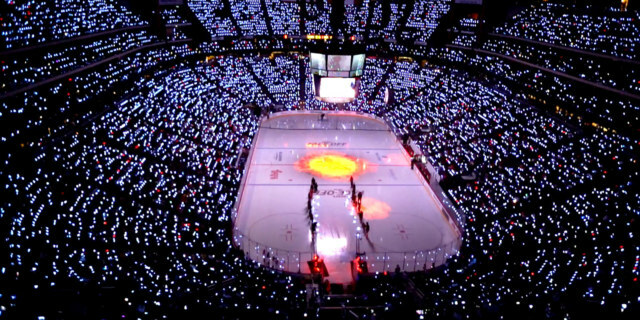 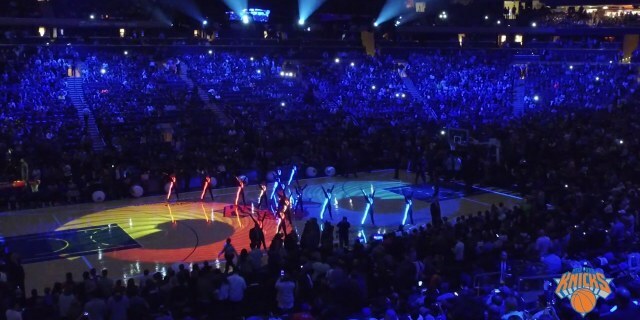 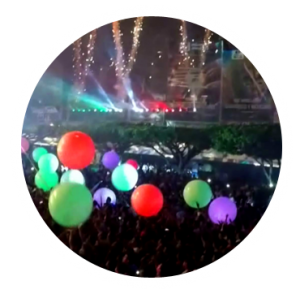 Branded Xylobands connect sports teams with their fans and provide a dramatic array of colorful pulsing light, inspiring athletes and audiences alike. 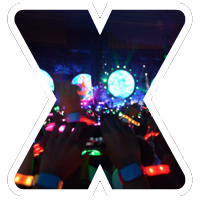 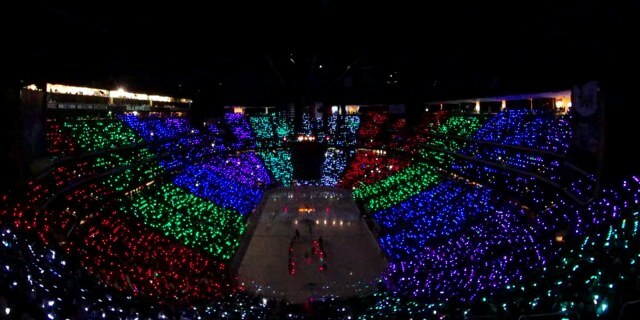 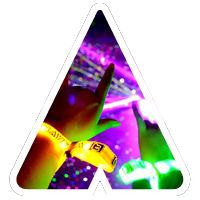 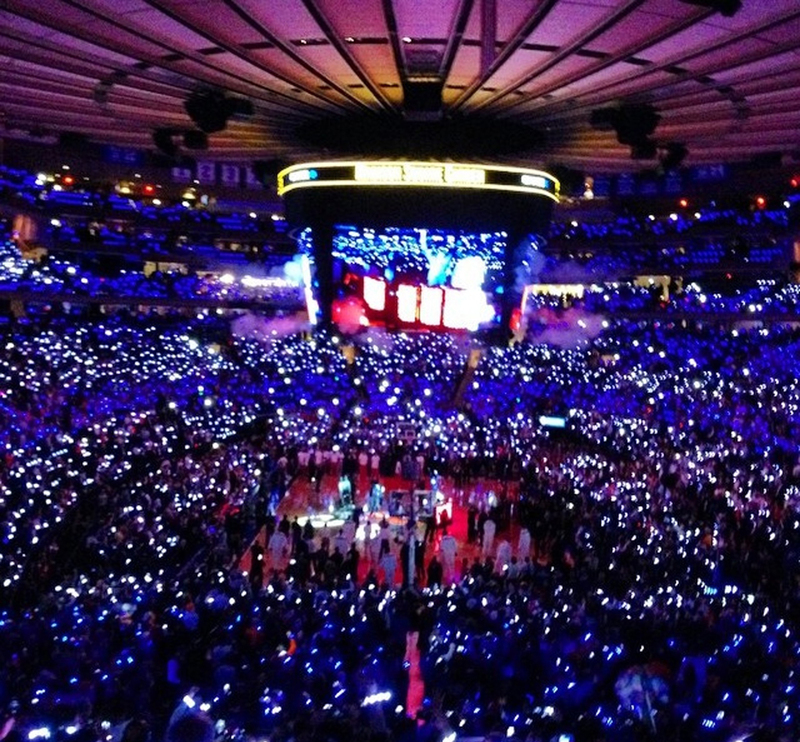 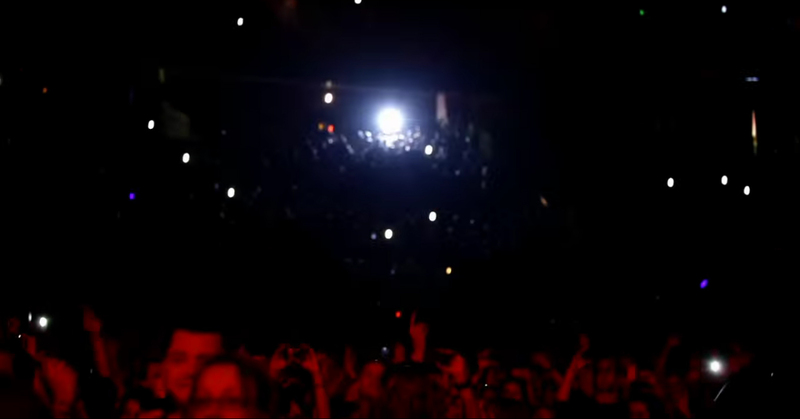 Xylobands are a phenomenon that are quickly changing the sporting experience. 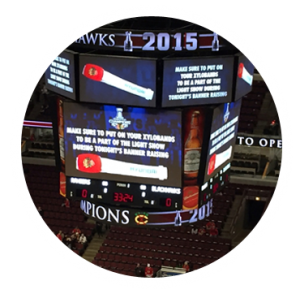 And because they integrate with social media, the electrifying moments will continue to provide memories and buzz even after the game is over!